The SDA is Australia’s largest trade union, with more than 33,000 members in Queensland and 210,000 nationwide. The SDA is a trade union promoting the interests and defending the rights of our members in the retail, warehousing and fast-food industries. SDA members know that the union protects their rights at work. Together we are strong. Through our numbers we negotiate with employers, providing strength and unity that cannot be achieved by an individual worker on their own. We give employees confidence and strength when negotiating with local management, providing the strength in unity that cannot be achieved individually. We represent our members in negotiations for better wages and conditions by protecting members against unfair treatment and providing support through a wide range of services from legal advice and workers’ compensation support through to arranging a huge variety of free benefits and discounts. 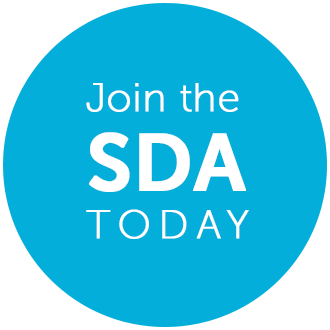 The SDA offers help to its members at all levels, from the workplace level to senior management to the Fair Work Commission. 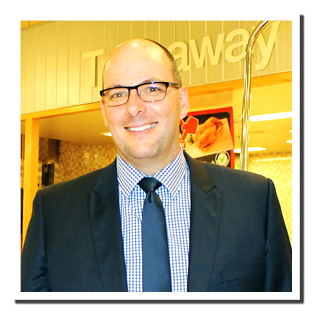 We are staffed by dedicated officials, experienced in dealing with management at the highest level and most of our employees have worked in retail, warehousing and fast-food. I have just received a cheque from the SDA’s insurance cover for my broken ankle, which happened out of work on Mothers day. I am so very grateful for the support I have received from all the staff at SDA office. to keep up to date with the latest SDA news.